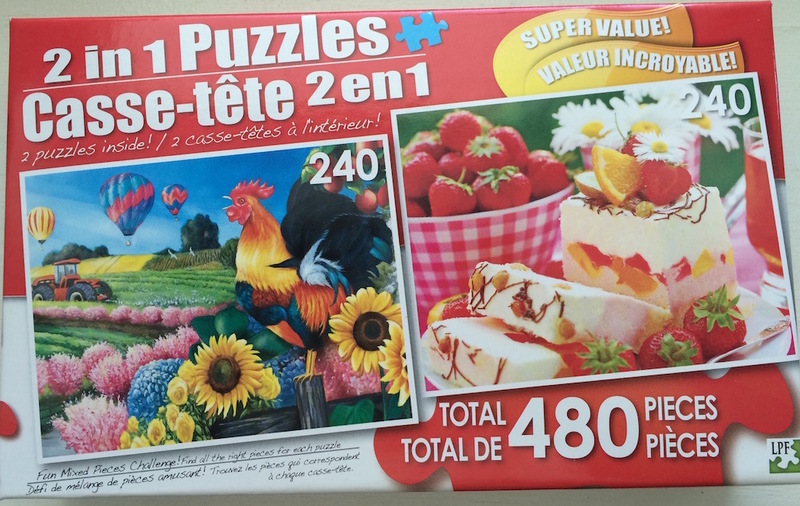 Both puzzles are mixed into the same box. 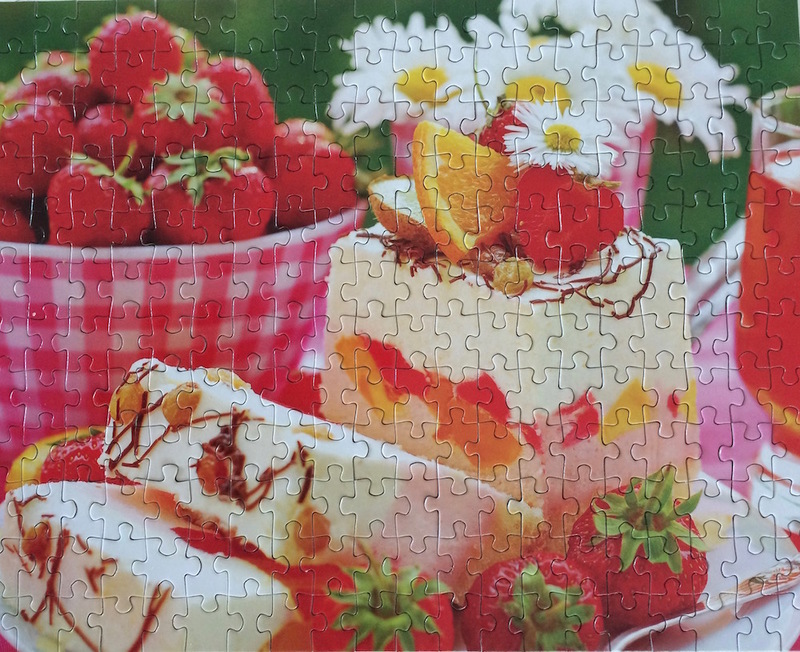 Puzzlebugs 2 in 1 Jigsaw Puzzles are produced by Lafayette Puzzles which is based in the USA. The Company produces more than one brand. Puzzlebugs can be purchased at the Dollar-type stores for very low prices. The pieces are ribbon/grid cut styles and fairly thin board. For the most part I have experienced the pieces to fit well together so they have that going for them. 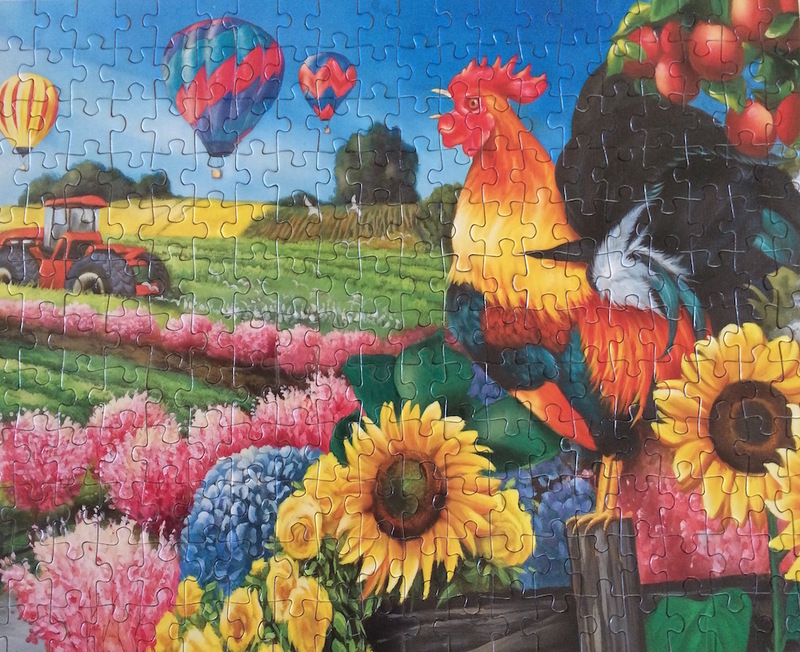 The images are what makes the Puzzlebugs jigsaw puzzles most attractive to puzzlers. The brand continues to produce some of the most colorful and amazing images. For that reason and the price, I do not hesitate to buy this brand. I enjoy 'quick-fixes' so these with bigger pieces and easy to assemble often find their way to my puzzle table. I do not have any progress pics for this one. It is 2 different puzzles in one box. As I sorted, I laid all the pieces out into piles according to the colors and image details shown on the box while separating the edge pieces. Once the edges were assembled, I set one puzzle off to the side so I could determine which pieces were fit for the correct puzzle. You can see clearly how some pieces would strictly be going to each puzzle. Some of the greens and reds needed a little more attention. At one point I was building both puzzles at once which I expect was the idea. It took about 3 hours to work through both of them together but it really was fun in a different way. 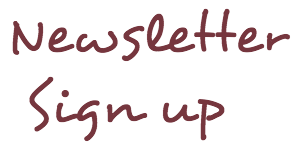 I am the variety-type puzzler so I will assemble a puzzle of any quality! If you can tolerate the thinness of the pieces, these are super fun little jigsaw puzzles to use as breaks between much larger and challenging puzzles. I have done these while I am still working on a super large puzzle just to get that sense of accomplishment sooner than I would if I was only working the larger puzzle.